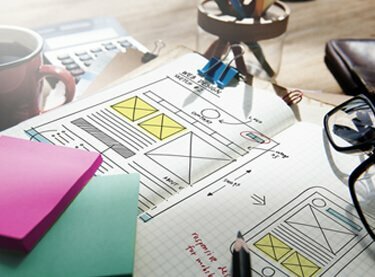 Here at WebDesign309, we deliver a unique product that takes into account your business, industry and audience. Web design takes a lot of experience, skill and an eye for detail. That’s exactly what our professionals have. Thus, a cookie cutter template won’t get the job done. Instead, you need to put a unique stamp on your business, staking your claim to your little piece of the Internet. Stellar web design is the road to achieving that. 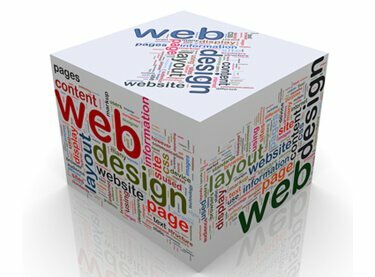 So, if you need website design that will capture the attention of your users, come to us for help. For exceptional web design Northbrook IL businesses will enjoy, choose WebDesign309. We can assist you in attracting and retaining more customers with our high-quality website design and online marketing solutions. WebDesign309 specializes in creating or transforming your online presence into something truly remarkable. We know the end goal is to increase traffic to your site, keeping your customers interested enough that they will convert. Consequently, the perfect website design will increase the chances of that happening. Because we are the trusted local full-service online marketing agency for Northbrook, we take our job of crafting your site seriously. From top to bottom, we employ the use of finely honed and sophisticated strategies to customize your very own website design. We’ve been around for a long time and we know exactly what goes into incredible web design. Additionally, our team can provide insight into how to rank higher on a Google search. Via strategic initiatives like SEO and PPC, we can integrate all these components into your design to help you achieve your goals. From incorporating responsive web design to giving you the tools to track and analyze traffic, WebDesign309 does it all. In conclusion, if you need remarkable web design in Northbrook, get in touch with WebDesign309 at 847-906-2287. We can provide you with a free, no-obligation website analysis. Or, you can Request a Free Quote online.